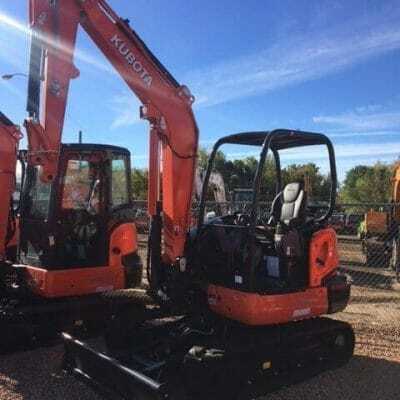 2018 Bobcat E45 Excavator 168697 - Lano Equipment, Inc.
Buy an excavator from the world’s oldest Bobcat dealers, established in 1946. Financing and nationwide shipping available. Call the number above for details. 2018 Bobcat E45 Excavator available with long arm, 040, X-change, enclosed cab, thumb, radio. Available at our Anoka location.